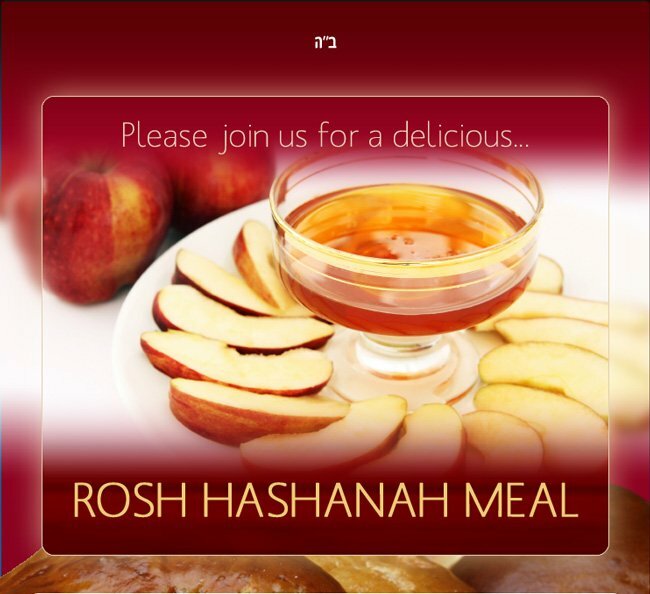 You are invited to join us for a traditional, delicious Rosh-Hashanah meal together with family and friends. Enjoy the inspiration, the singing and wonderful atmosphere of Chabad's yearly Rosh Hashana Dinner. Please RSVP by Sep 5, Your timely RSVP makes it easier for us to be properly prepared.